Chris Tomeo is a licensed real estate agent with the Queens Home Team at Keller Williams Realty Landmark II. As a sales agent on the team, Chris is responsible for ensuring that every customer and client he works with receives the superior level of service they deserve. Chris understands that buying & selling real estate is one of the most significant decisions people ever make, and as a result, he takes his career very seriously. If you ever have a chance to meet Chris, the first thing you’ll notice is how nice, patient, and knowledgable he is. He really does care about people, and he loves this business. He will always do the right thing, no matter how it affects him. Chris is a homeowner and he actually got into the business because of the experience he had when he bought his house. He is very handy as well so he can help with everything from design, construction, investment, etc. Rest assured, if you decide to work with Chris, you’ll be in good hands, with someone who cares! Chris has experience with all types of real estate in Queens, however his speciality is in the multi family sector. Most of Chris’ clientele are either buying or selling multi family homes in Queens so this is where his knowledge is most extensive. Chris is a Queens real estate expert with 8 years of experience and over 50 transactions closed. 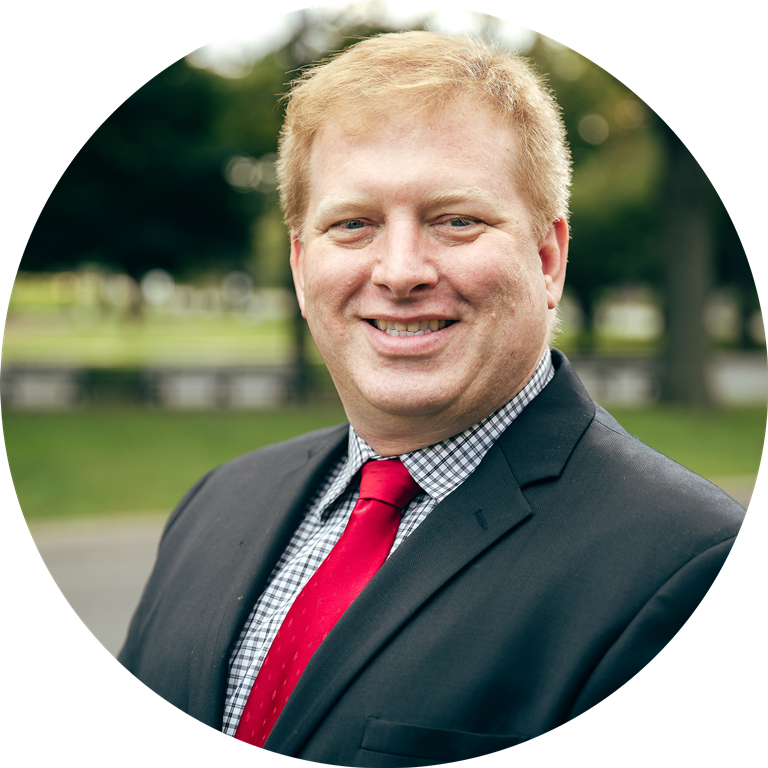 Chris has dealt with all types of transactions ranging from Coop, Condos, Single Families, Multi Families, Vacant Land, and even Commercial properties in Queens. Chris entered the real estate industry in 2010 after working in the film industry for 6 years as a location manager. As location manager, Chris was responsible for scouting & finding film locations all across NYC. This past work experience along with the fact that Chris was born & raised in Queens has benefited his clients tremendously because he is not only familiar with ALL areas of Queens County, but he is also familiar with Brooklyn, Manhattan, etc. Chris earned a B.A. from the University of Buffalo as well as two Masters degrees from Columbia University in New York City. In addition to this, Chris makes sure to attend at least two training events per month to make sure that he is keeping up to date with real estate changes. This collection of knowledge and experience allows Chris to provide a great experience for his clients.